Are you looking for a career in a high-demand field with diverse opportunities? Are you interested in healthcare, computers, management, law and working with other professionals? 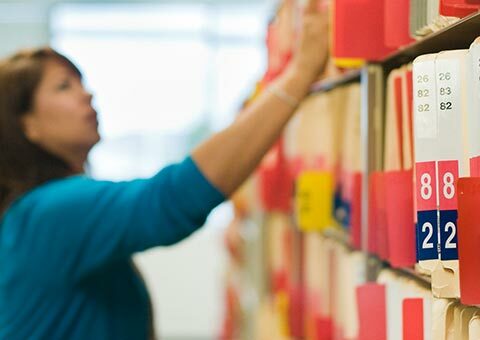 If so, then consider Missouri Western’s Bachelor of Science in Health Information Management. What is special about HIM? One of the biggest advantages of the program is the individualized attention our students receive. The program is flexible for full-time or part-time students, and the professional classes can be taken online. Many of the general studies are also available online. Changes in healthcare drive demand – HIM is one of the 20 fastest growing occupations in the United States with a projected growth rate of 22% over the next decade. 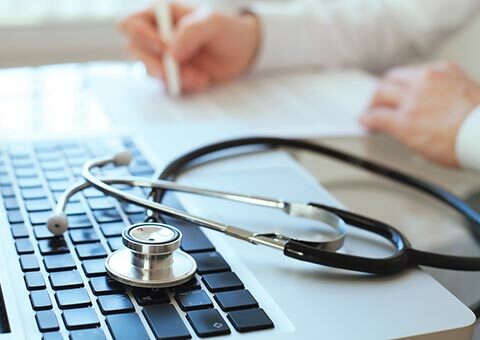 With the nation’s push towards electronic health records, the creation of a national health information exchange network, the use of data to drive healthcare policy decisions, and the many laws and regulations that impact health information, it is no wonder that highly skilled and knowledgeable professionals are in high demand. The program offers a major in Health Information Management and a minor in Health Informatics and Information Management. The major degree is a B.S. degree. What are the admission requirements for the program? The admission requirements are the same as the institution’s requirements. 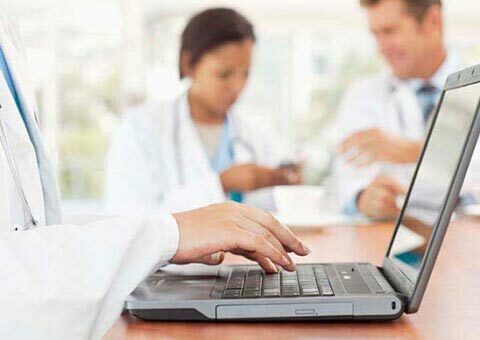 How should I prepare for a Health Information Management degree? If you are interested in the Health Information Management field, visit physician offices, hospitals, and other healthcare settings and interview the Director of Health Information services. Check out http://www.ahima.org for more information. Another great site is http://www.hicareers.com. How does the program work around my busy schedule? One of the biggest advantages of the program is that students receive individualized attention regarding classes and schedules. The program is available for either full-time or part-time students. The professional classes can be taken in an online environment. Many of the general studies are also available online. Why is it important that a program be accredited? National accreditation is one way to ensure the quality of the program you choose. The organizations providing accreditation ensure the program meets certain standards of quality. 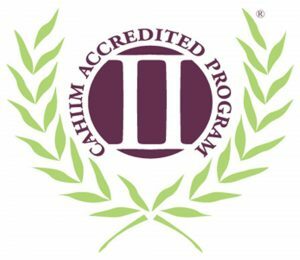 The certification exams (RHIT and RHIA) can only be taken by graduates of a program accredited by CAHIIM. How do students work together with faculty? Students and faculty members work together in many ways, for example, planning activities for Health Information Professionals week. Students also serve on the Advisory Committee to help evaluate curriculum and make suggestions for program changes. Faculty members work closely with students to determine the best sites to complete their professional practice experiences. What special facilities does the program have? The computer lab has many pieces of specialized software. The program also uses the AHIMA Virtual Lab to help students integrate their learning regarding electronic health records.